The music video was released on YG Entertainment’s website on Tuesday at 1 a.m. and is the second of three videos that the artist is planning to release as part of his latest album. The video co-stars popular actress Min Hyo-rin and had previously piqued interest among netizens as it was hinted that there would be a bed scene with the two stars. Although the music video did feature a cut of an innocent bed scene, it was no longer than five seconds. 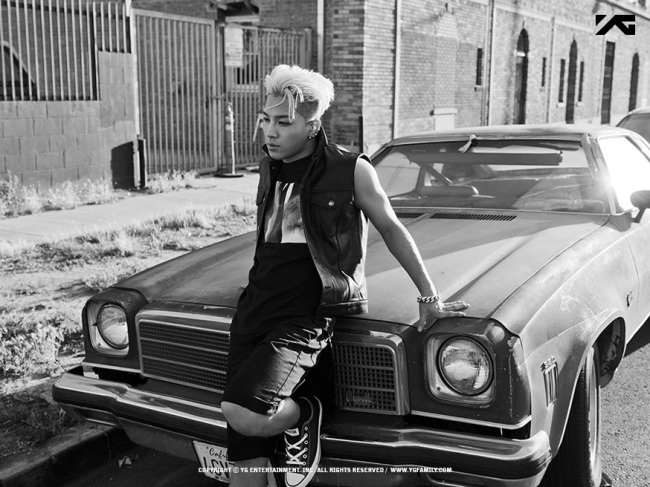 In his solo endeavors apart from being a member of big-time K-pop group Big Bang, Taeyang has managed to hold his own as a soloist with the title track of his latest album “Eyes, Nose, Lips,” a ballad based on his own personal story, topping all of the major online music charts. The third and final music video from Taeyang’s new album will be for the track “Body” and is slated to be released later this month.